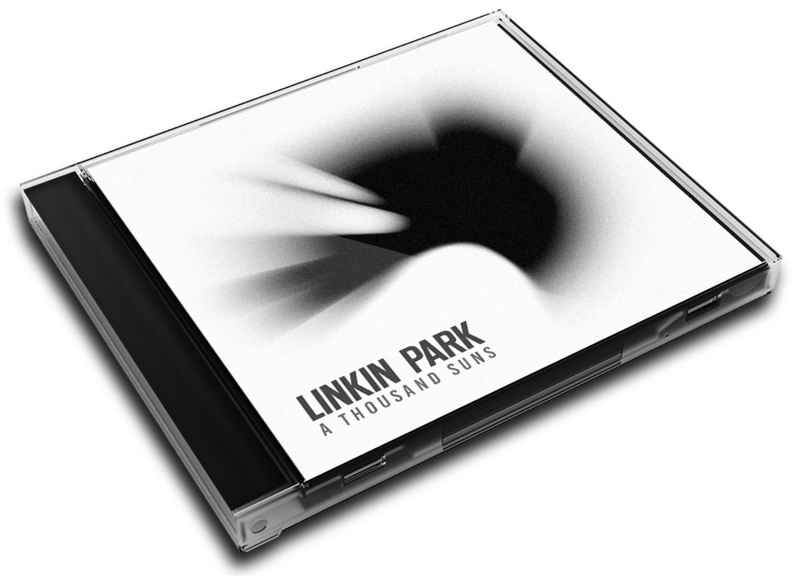 A Thousand Suns is the fourth studio album by American rock band Linkin Park. It was released on September 10, 2010, under Warner Bros. Records. The album was written by the band while production was handled by Linkin Park vocalist Mike Shinoda and Rick Rubin, who previously worked together to produce the band's third studio album Minutes to Midnight (2007). Recording sessions for the album took place at NRG Recording Studios in North Hollywood, California from 2008 until early 2010. 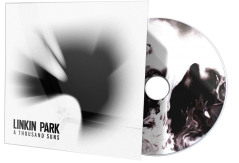 A Thousand Suns is a multi-concept album dealing with human fears such as nuclear warfare. The band has acknowledged that the album is a drastic departure from their previous work, as they experimented on different and new sounds for A Thousand Suns. Shinoda stated in an interview with MTV that the album references numerous social issues, as well as blending human ideas with technology. The album's title comes from the Hindu Sanskrit scripture, the Bhagavad Gita: "If the radiance of a thousand suns were to burst at once into the sky, that would be like the splendor of the mighty one," a quote made famous by J. Robert Oppenheimer in reference to the atomic bomb, which references the numerous apocalyptic themes of the album. The lead single for the album, "The Catalyst", was sent to radio and released to digital music retailers on August 2, 2010. "The Catalyst" peaked at the Billboard Alternative Songs and Rock Songs charts, as well as reaching #27 at the Billboard Hot 100 upon the album's release. Three more singles were released to promote the album, namely "Waiting for the End", "Burning in the Skies" and "Iridescent". "The Catalyst" and "Waiting for the End" have been both certified gold by the RIAA. 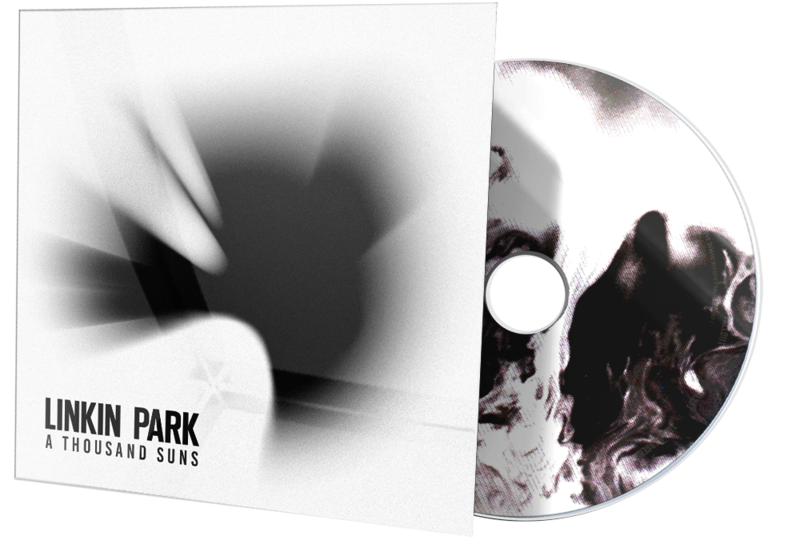 The band promoted the album through the A Thousand Suns World Tour from October 2010 to September 2011. Upon release, the album was met with mixed reviews, polarizing critics and fans over the band's new direction. Despite this, the album has been a commercial success debuting at number one on over ten charts. The album has been certified gold by the RIAA on February 2011 and has sold 840,000 copies in the United States as of April 2012. Recording for the album began in 2008, shortly after the release of Minutes to Midnight (2007). 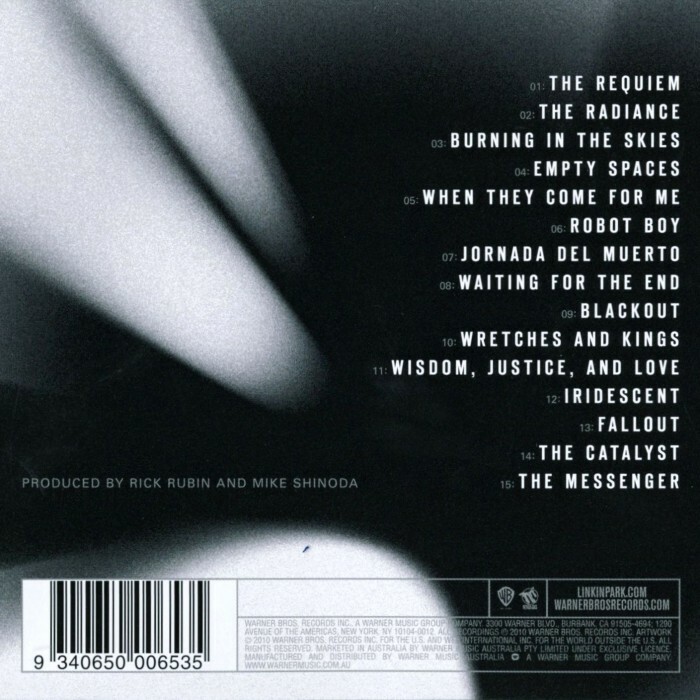 As with their previous album, Minutes to Midnight, Shinoda and Rick Rubin served as the album's producers. 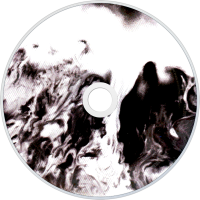 Primary recording sessions for A Thousand Suns took place at NRG Recording Studios in North Hollywood, Los Angeles, California. In November 2008, lead singer Chester Bennington claimed the new record was a concept album, and stated that it "sound a little daunting to me, so, I think my confidence level will drop, but when it was presented to us by this friend of ours, we liked the idea. It was an inspiring idea, and it was something we could relate a lot of the things we like to write about to." In May 2009, a Billboard magazine story was published where Shinoda revealed info on the album, saying: "I feel like we've been writing a lot. I'd say we've got about half the music done, though I shouldn't say halfway because who knows how long the next batch of songs will take. But all the material's just kind of coming together, and every week we meet up and assess the situation and for the rest of the week we just go and work on whatever we find exciting." He also explained the experimentation that the band would be working with. "It's not going to be Hybrid Theory. It's not going to be Minutes to Midnight. And if we do it right, it'll have a cutting edge sound that defines itself as an individual record separate from anything else that's out there." Bennington continued composing for the album while touring with Dead by Sunrise in support of their 2009 studio album Out of Ashes. He claimed that the band was still making a concept record, stating in another interview with MTV that "we might need to just make a record and still try to do a concept but figure out a way to do it without actually waiting another five or six years to put out a record, to try to pull off all the grandiose insanity we were thinking of doing. And we're doing that." Bassist Dave "Phoenix" Farrell predicted that the band's fans will be divided on A Thousand Suns, saying, "We've known going to be different, and if fans were expecting Hybrid Theory or Meteora, they're going to be surprised. It's going to take people some time to figure it out and know what to do with it." It shouldn’t really be a surprise, but it’s still a shock to the system, exploding expectations like broken billiard balls. Minutes to Midnight, Linkin Park’s third album, made clear the California sextet’s move from nu-metal dynamics to something softer and more mainstream-friendly (not that they were struggling to shift records ”“ 2000 debut Hybrid Theory has sold over 24 million copies). But if that was the sound of a band embracing their classic rock side, A Thousand Suns is, at its zenith/nadir (delete according to taste), Celine Dion Goes Mall Rock. This album’s closer, The Messenger, is the wettest song to ever fill the raspy throat of flaming-armed frontman Chester Bennington. It’s on a level with Avril Lavigne’s I’m With You, or Christina Aguilera’s Beautiful, only hollered hoarsely rather than pitched painfully high. Similarly wet about their edges are Iridescent ”“ an exercise in Gallaghers-level rhyming ”“ and Burning in the Skies. However, it should be noted that Linkin Park were not intending to make an album when they set about recording these less-than-impressive efforts. They were playing with ideas, breaking down concepts that’d served them well previously, trying to find something fresh. They didn’t want whatever their next album was to be predictable, and while A Thousand Suns might have emerged by accident compared to previous LPs, it’s certainly a far from plays-to-perceived-type affair. The aforementioned blips on this critic’s radar can’t obscure some perplexingly compelling material elsewhere. When They Come for Me lays its intent on the line with its first words: "I am not a pattern to be followed". The track’s jungle percussion and backing chants give it a tribal feel, and if the lead vocals ”“ rapped, badly ”“ were just a touch peppier there’s no doubt it’d be a magic moment of their catalogue to date. Blackout is a lot of fun, Bennington ranting potty-mouthed across an electro-tinged arrangement that isn’t so many stylistic miles away from the crunchy beats served up by Pendulum, albeit slowed and scratched into a dizzy spin. The Catalyst is the closest A Thousand Suns comes to the Linkin Park sound of old, and is among this collection’s most immediate offerings. It’s no surprise it’s been well received at radio, plucked from its parent LP as the first commercial single. But the penultimate track here really shouldn’t be a sign of things to come, simply an echo of the past. If Linkin Park take the best moments of this haphazard set as jumping-off points for what happens next, they might just strike upon a new formula every bit as successful as the one that flogged their debut so brilliantly.